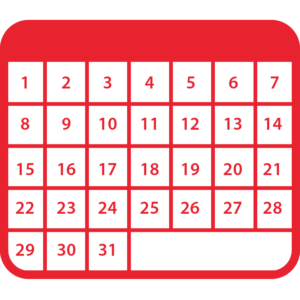 Looking to cultivate a larger rhythm community in Alberta and to facilitate international connections for artists, this annual festival features residencies for dancers as well as performances that are open to the public. Hosted by the Tri-Tone Rhythm Society, this year’s lineup is made up of a world class faculty including legendary 81-year-old dancer, Brenda Bufalino, Nicholas Young and Carson Murphy of the ground-breaking tap company, Dorrance Dance, and the founding Artistic Director of Crosspulse and the International Body Music Festival, Keith Terry. It all wraps at 7:30pm on February 17 with a live performance featuring festival participants, youth ensembles, and special guests. 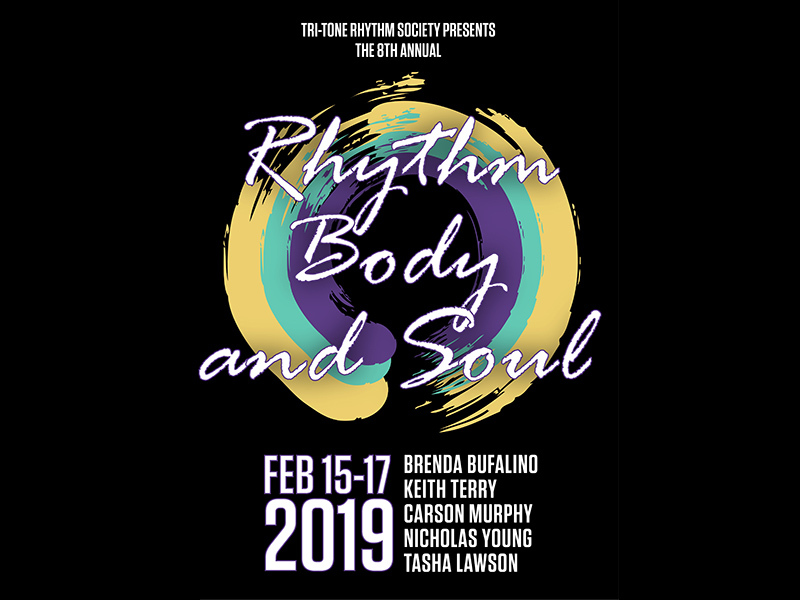 The eighth annual Rhythm Body and Soul Festival runs February 15 to 17, 2019 at the DJD Dance Centre (111 12th Ave. SE) and Espresso Cafe (271 10th St. NW). Head to rhythmbodyandsoul.com for the full schedule.